1. 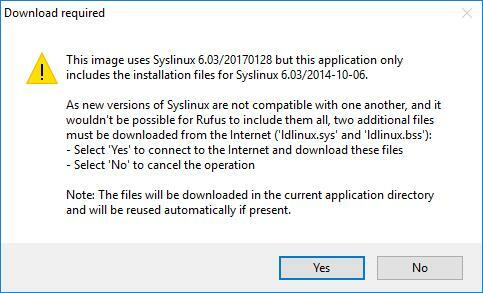 Download Rufus. The file download does not require installation. 2. 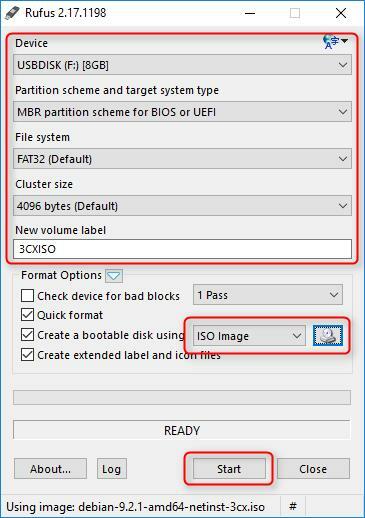 Download 3CX ISO and save it on your computer. 4. Select the USB drive from the DEvice drop-down menu. Configure all options as shown in the image above. In the new volume label (New volume label), choose the new name for this USB exactly as shown. 5. Click on CD Image and navigate to the 3CX ISO you downloaded earlier. Select it and give it ok. Click on start to start writing. 7. 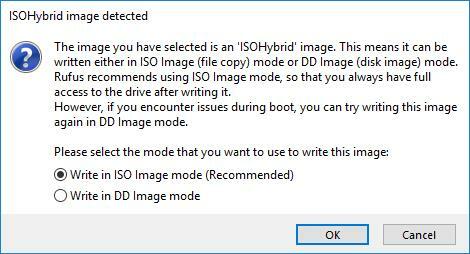 Select “Write in ISO Image mode” </ strong> and press OK.
8. 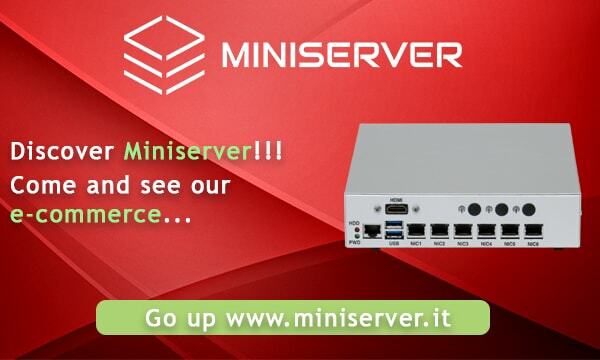 A warning message will be displayed informing you that all data currently on the selected USB drive will be deleted. Press OK to confirm. 9. Al termine, premere Chiudi, espellere in modo sicuro l’unità USB e procedere con l’installazione di Debian per 3CX.